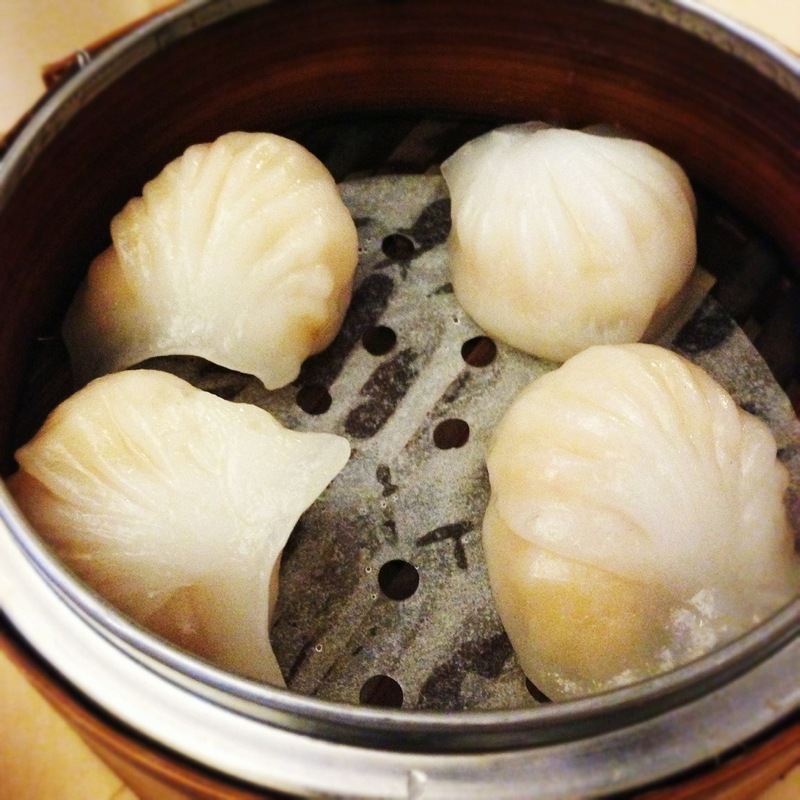 A Cantonese foodie can only live for so long without blogging about Dim Sum. Since my last post about Chung Ying Garden I’ve done some extensive research on your behalf. Wing Wah next to the Chinese hypermarket Wing Yip in Nechells has probably the best Cheung Fun 腸粉 in the whole city and generally the standard of the Dim Sum there is very good indeed. However I don’t know if I’ve been unlucky because everytime I’ve been I’ve had the noisiest migraine inducing experience. It’s just too popular with the buffet crowd who descend en masse at most lunchtimes. All-you-can-eat-Chinese-food seems to pull in some big noisy families which makes the vibe somewhere between that of a theme park and feeding time at the zoo. A shame for those eating from the Dim Sum menu and looking for a more relaxed meal. But try it out yourself, there’s plenty of free parking at least! No I think I’ve found the best overall Dim Sum experience a lot closer to Chung Ying Garden, at the original Chung Ying. The ex-chef of my old favourite the Golden Pond has moved there and it shows. Every dish I’ve tried has been excellent. Har Gau 蝦餃 (pictured) is the litmus test for me. Like good nigiri sushi it looks simple but it’s in these apparently simple things that you can really judge the skill and discipline of the kitchen. These I can’t fault. Though I still think the steamed chicken feet in black bean sauce 豉汁鳳爪 not as good as they were at GP! Never completely happy am I? I had high hopes that China Court would surprise me after so many years. But recently eating over 50 items there in one sitting with 12 other Chinese diners, I realised those hopes were completely unfounded. None of us thought it was any good. There was one dish I actually thought was decent, but the rest was poor to middling. The taro puffs 芋頭角 were actively offensive, appearing to have been reheated several times over a considerable length of time. One to avoid! Shanghai Blues (ex Golden Pond) is decidedly average and for some reason don’t do crispy fried squid 魷魚鬚 which is a must amongst my circle of friends. Though some of the Sichuan options can make it a little more diverse, the basic quality of the Dim Sum isn’t really up to level of the Chung Yings.